Recreational hovercraft pilots are serious sport enthusiasts who seek higher level recreation. The weekend warrior can significantly extend the ice fishing season, traverse delicate wetlands for duck hunting without leaving a footprint, or just explore otherwise inaccessible territory. 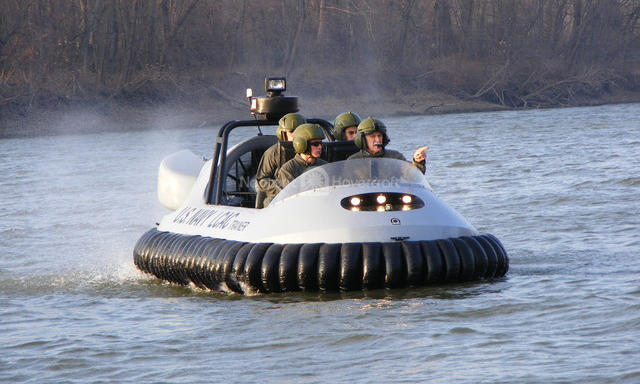 Military/defense personnel are realizing that light hovercraft provide a cost-effective means of conducting LCAC/Ship to Shore Connector pilot and navigator training, as well as maintenance instruction. Light hovercraft training provides defense professionals with the fundamental operating skills necessary to pilot heavy military hovercraft. Light military hovercraft also provide fast, safe, and effective tactical transport even in difficult terrain. 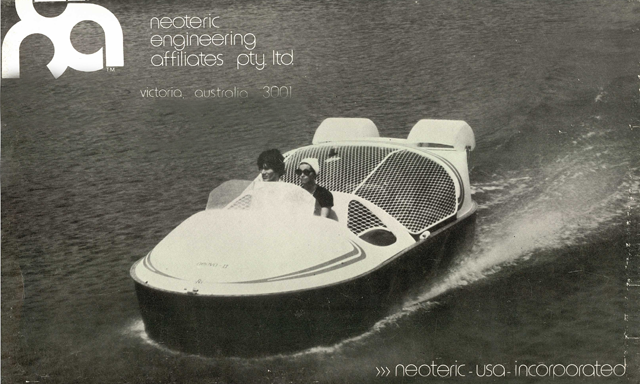 Commercial hovercraft pilots are business professionals and entrepreneurs whose ventures necessitate the use of amphibious transportation. 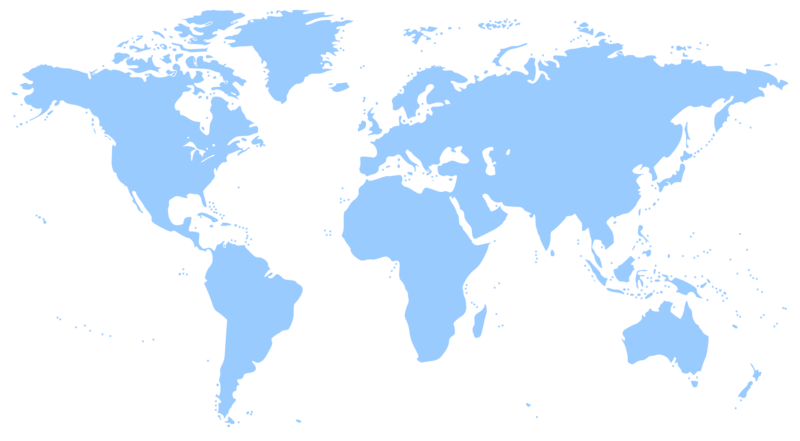 Most recreational pilots hail from major U.S. and international cities, with access to a range of recreational opportunities. Most will have tried intense sports such as skydiving, motorsports, scuba diving, white water rafting - you name it. For these adventurers, hovercraft offer a familiar thrill, but with new challenges and new possibilities - such as the ability to explore areas inaccessible by other vehicles. The Adventurer readily adapts to new technology, is typically internet-savvy, and can be best reached through the Hovercraft Training Centers website and social media efforts. They are excited to share their training experience with friends, family and coworkers on Facebook. Souvenirs such as gadgets, apparel, photos, video and other gifts serve to sustain their enthusiasm after training and become valuable promotional items when shared through social media. The Hero is on the front lines every day in search and rescue and military/defense professions, saving lives and protecting citizens. With no time to waste, they understand the importance of having the right tool for the job. 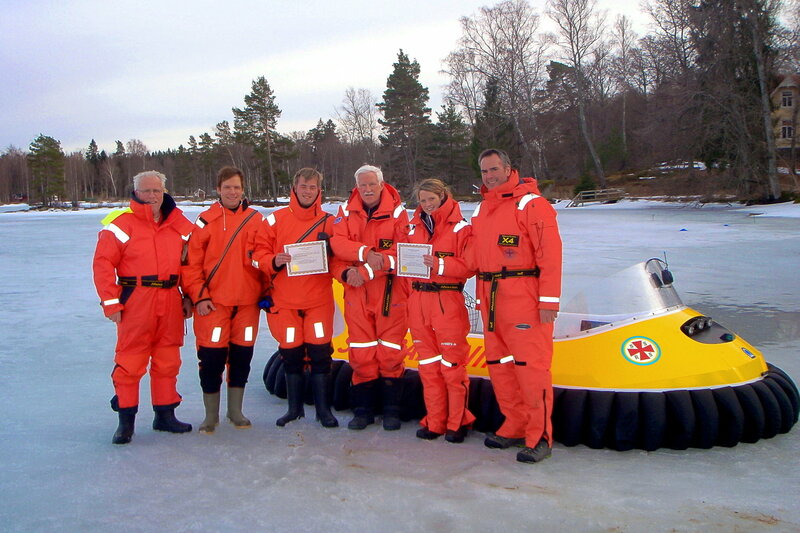 And many are discovering that hovercraft do just what they do: go above and beyond. These professionals say, “If it ain’t broke, don’t fix it.” They are accustomed to certain tools and methods, are skeptical of new innovation, and slow to adopt change. They are concerned with keeping costs low and minimizing risk. These established pros often set the tone - and hold the purse strings - in the hermetic environments of fire departments and other rescue organizations. Serving a necessary role, they ensure that not too many "harebrained" ideas get funded. These professionals wonder, “How can we do better?” Often younger, but respected in their fields, they are much more receptive to new technology. They are less habituated and less discouraged by bureaucracy. Idea Leaders understand that progress often means taking risks and incurring costs. They tinker and explore. They’re constantly curious. Influential in their departments and social systems, they make things happen; they are pioneers. These Hero professionals, whether a "Traditionalist" or an "Idea Leader", are accustomed to highly-regimented and structured, yet stimulating, environments, and expect the same in any training scenario. Hovercraft Training Centers engage both personality types, offering enough real-world applicability to pique the interest of the Traditionalist and plenty of new possibilities to keep the Idea Leader pressing on. Many search and rescue and defense professionals maintain insular social networks; that is, they spend their free time with other people who are in the business. They are actively engaged in their professions and seek out other dedicated pros. They love to talk shop. Much of this social interaction has moved online to Facebook and other social media, where networks are extended far beyond local and regional connections and the line of demarcation between profession and private contacts has faded. Hovercraft Training Centers recognize the value of social media and, through our pilots’ networks, connect to a wide variety of people who share a key common interest, but who might not have sought out hovercraft on their own. Progress in these environments is a dance between the staid, conservative traditionalist and the enthusiastic, progressive Idea Leader. The latter pushes for change, creating a unique internal, impartial and unconscious marketing engine compared to the difficult-to-convert traditionalist and can be much more effective than conventional marketing techniques. Hovercraft Training Centers focus on identifying Idea Leaders - getting them to accept hovercraft as an idea, keeping them engaged through traditional marketing efforts such as events, promotional giveaways, demonstrations and test flights, and building on their real world and social media networks to spread interest and excitement in hovercraft. The Idea Leader is particularly crucial to reaching the most conservative Traditionalists who have not made the digital transition and prefer to work within old school networks including newsletters, events and industry meetings. Whether a commercial hovercraft pilot, a business professional, an entrepreneur or innovator looking for something quite different and wanting an exciting challenge, or about to retire and looking for a fun new project, owning a Hovercenter can offer a completely new lifestyle.